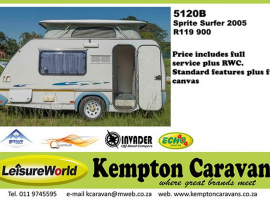 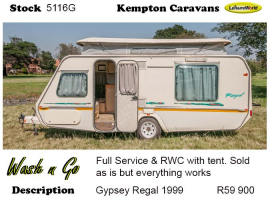 2016 Sprite Tourer SP for sale at Loftus Caravan City. 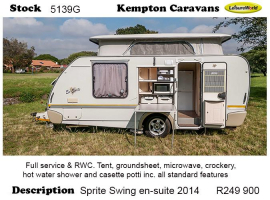 This 2016 Sprite Tourer SP is the ideal choice for comfortable gravel road touring and caravanning. 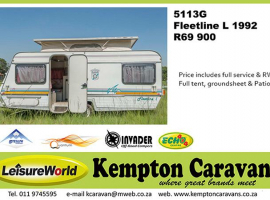 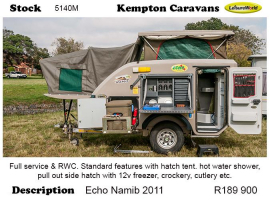 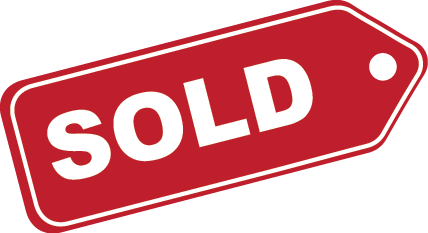 Large fixed double bed, 12v/220 fridge freezer, gas stove, full side tent, and battery system!